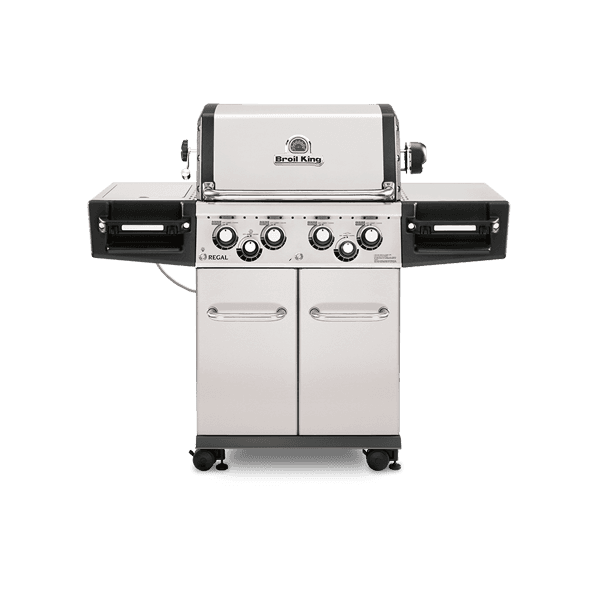 Broil King®’s infrared side burner technology gives you the ability to sear and grill delicious foods quickly and efficiently. 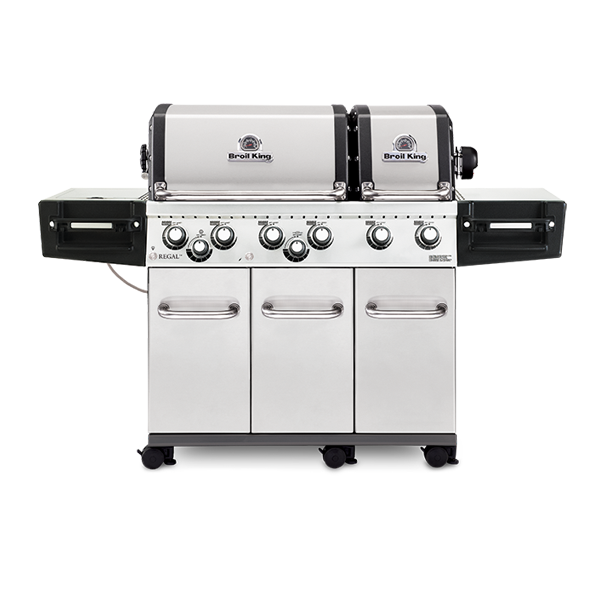 The high-powered 10,000 BTU infrared side burner is designed to generate up to a scorching hot 1700°F (927°C) flame; it’s like having the power of the sun at your side burner, to sear as only a Broil King® can. 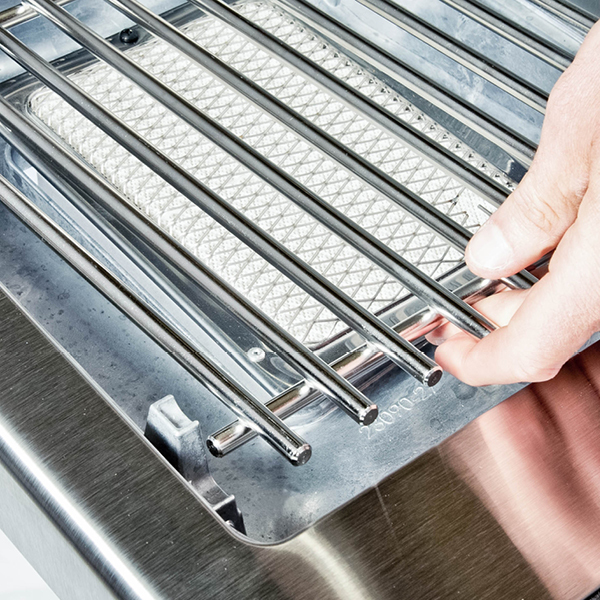 Integrated into the side shelf the Broil King® infrared side burner includes a professional grade 9mm stainless steel cooking grid with 115 sq.in. 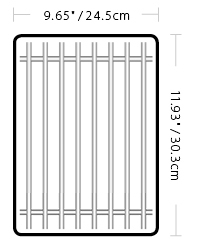 of cooking space. 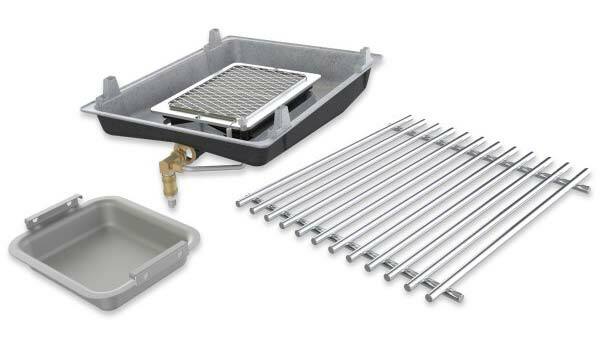 Side burners are great for boiling a pot of corn, preparing side dishes, vegetables, sauces, stir fry, bacon and eggs too. 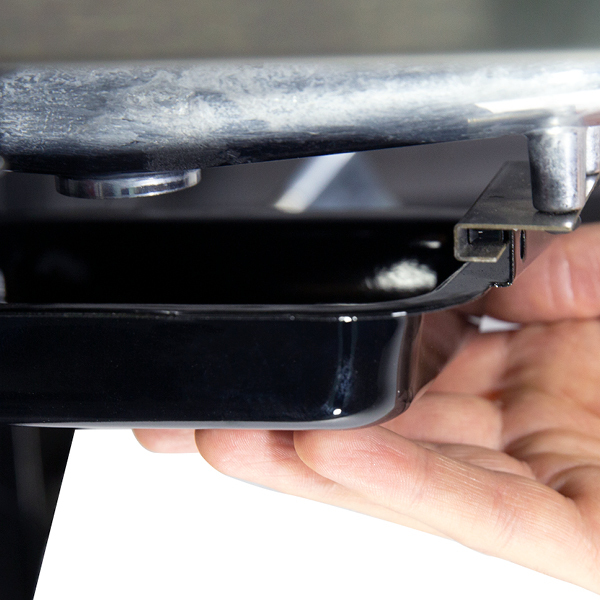 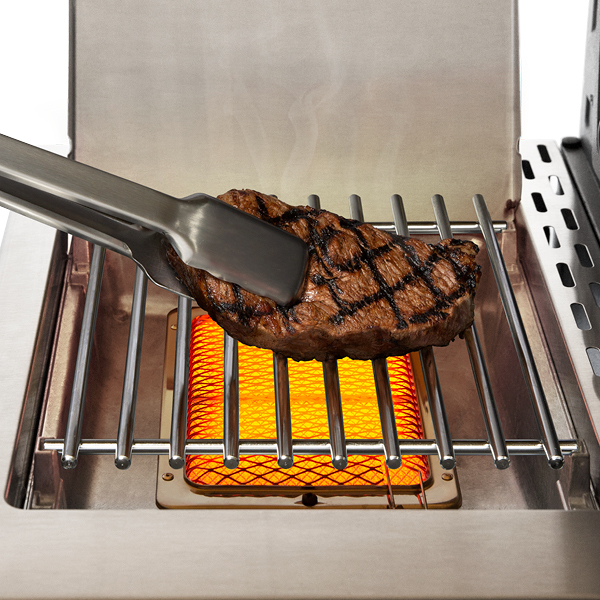 It’s a great addition to Broil King®’s legendary performance. 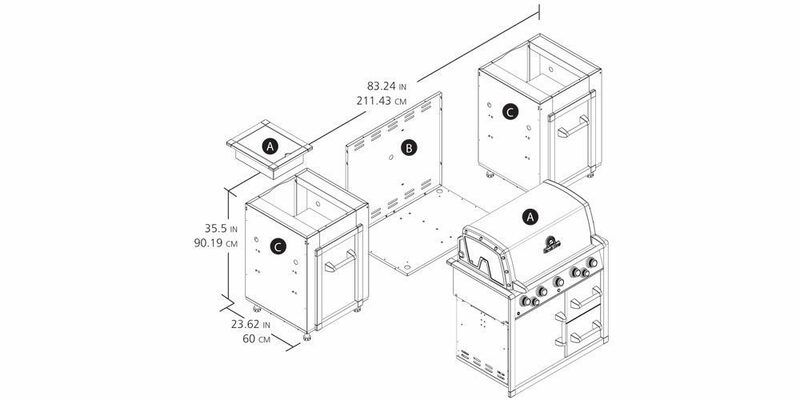 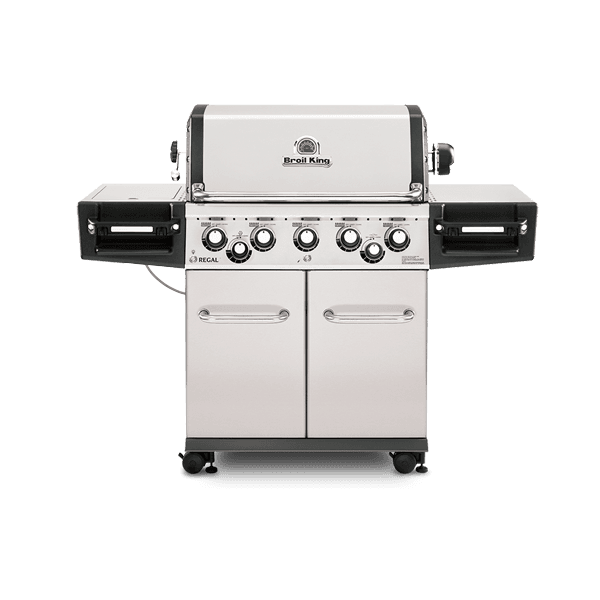 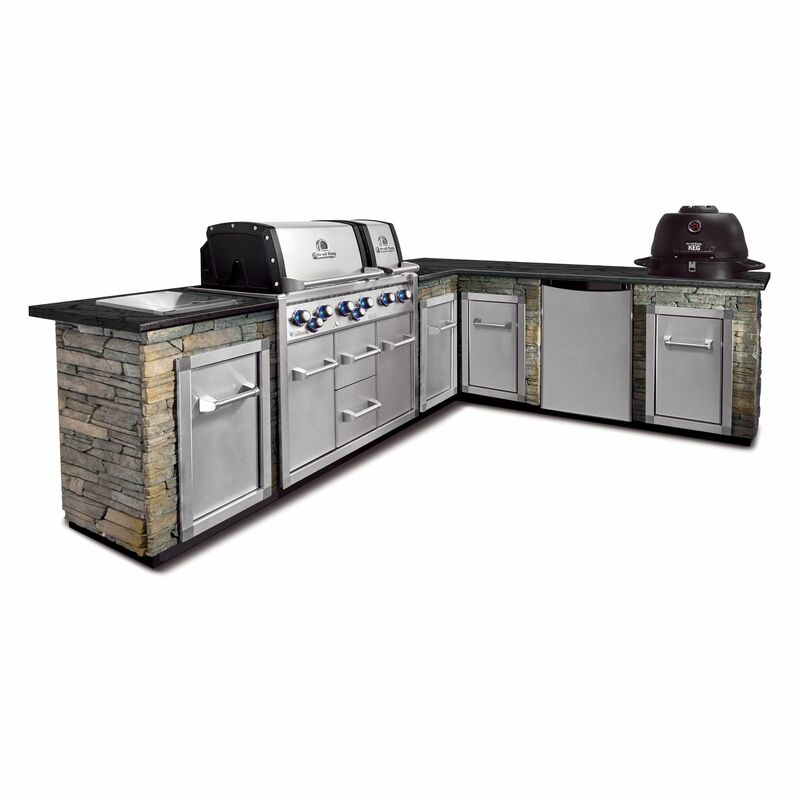 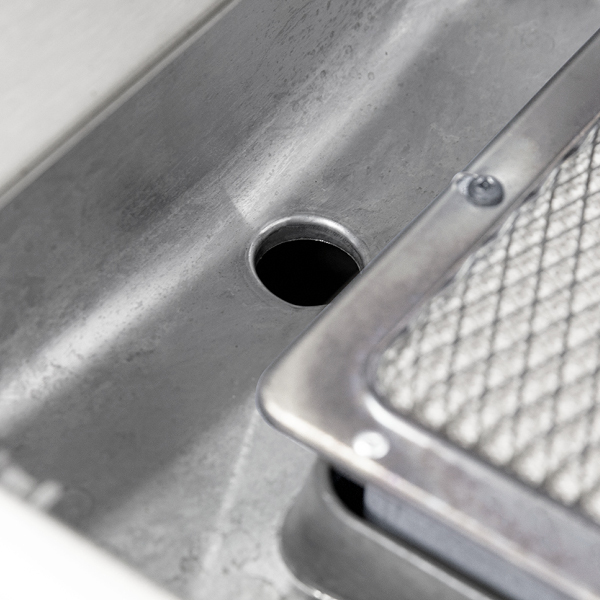 Works with Broil King® Imperial™, Regal™ and Baron™ series gas grills originally equipped with side burners.